Our internet service provider Often programmed our data plan to be renewed automatically at the end of any validity period. Now to opt out of your current data plan in order to prevent your airtime for automatic renewal!!! 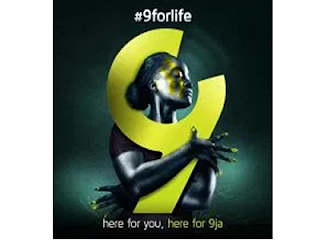 The different plans available on the 9mobile network. The monthly data plan has a validity period of 30 days and you have many options to choose from. The weekend plan is valid between 11:59pm on Friday to Sunday 11:59pm. N2000 for 5GB: To subscribe to this plan, dial *229*3*13# and you will also receive 100MB WhatsApp data (24/7). its very easy , you just need to dial *229*0. Or you can simply text STOP to 229.